Do you get nervous while eating out at a fine dining restaurant or during a formal dinner? Then you’ve come to the right place. No one wants to look out of place at a fine dining restaurant and that is why we decided to help our readers by sharing the best table manners to save you from making a faux pas. From ordering food to eating your dessert there are plenty of fine dining dos and donts to be kept in mind. So read on further for the best dining etiquette and table manners. 1. Avoid pulling out the chair in a business setting. This point is for men who show their chivalry by pulling out the chair for the ladies. When at a fine dining restaurant, it is okay to hold the door for your guest but experts believe that in a business lunch or dinner, there shouldn’t be any gender rules. 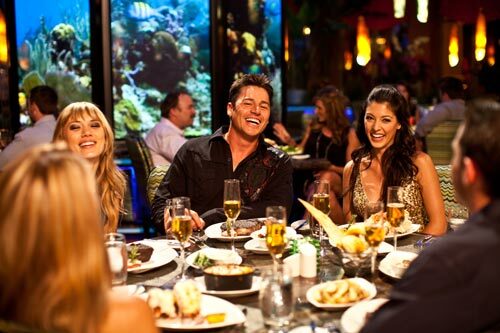 No matter how hungry you are, never wave or swing your arms in the air to grab a waiter’s attention. Instead, make eye contact with the server and raise your index finger. Also don’t look in the menu card and order food, it is considered ill-mannered and rude. Make eye contact with your server and order your meal. The thumb rule is that the host or hostess should sit first followed by the guests. 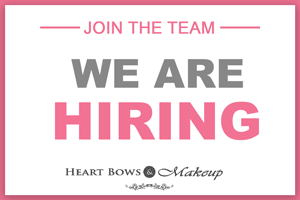 Always wait for your host to help you with the seating and once you are seated place the napkin on your lap and sit straight with your hands on your lap or forearms resting on the table. Avoid placing your elbows on the table as it is considered being very casual. While dining, unfold the napkin and place it on your lap. Never use the napkin as a tissue to wipe your mouth, instead use it just for light dabbing. Furthermore, if you excuse yourself from the table, leave the napkin on the chair and once you are done with your dinner place the napkin tidily on the left side of your plate. vegetarian, allergies etc.) well before placing the other. Order drinks first and then meals. If you are the only one ordering appetizer, then ask the waiter to bring it with the main course and try to order food in parallel with your guests. Also, if you are confused about what to order, you can ask the server to suggest their in-house specialty. Fine dining tables consist of a good number of cutlery which can often confuse a person but we offer you a quick trick- always eat at your left and drink at your right. 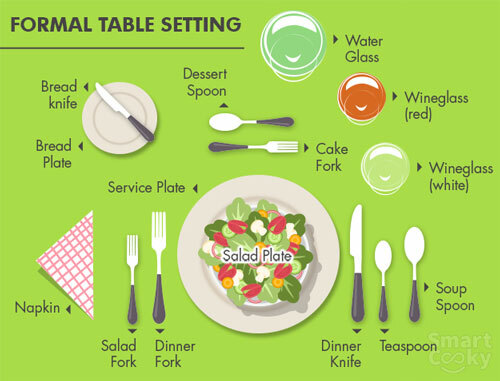 The bread, butter plate is placed to the left of the dinner plate, whereas the glassware is to the right, also fork goes to your left and the knife goes to your right. If any of the cutlery accidentally falls from the table, don’t hunt to pick it up, rather ask for a new set of cutlery. During fine dining, placement of the knife and fork plays a pivotal role. If you are resting in between your meals or talking to someone, then place your knife and fork on the plate in an inverted V position. Similarly, when you are done with your meal, place the cutlery vertically on your plate and if you want to indicate that you enjoyed the food then place the cutlery perpendicular to the plate. It is considered polite and graceful to start eating only when everyone’s meals are served on the table. While eating your bread make sure you break it with hands and not a fork and knife. Further, do not blow on hot food, wait for it to cool and then eat it slowly. One should also not stuff their mouth with food or talk with their mouth full. When your soup arrives don’t blow it, slurp it or place the spoon completely into the mouth. Also, avoid eating chicken with your fingers. Another fine dining don’t is to never use a fork as a scoop, but use it only to pick the food on the plate. 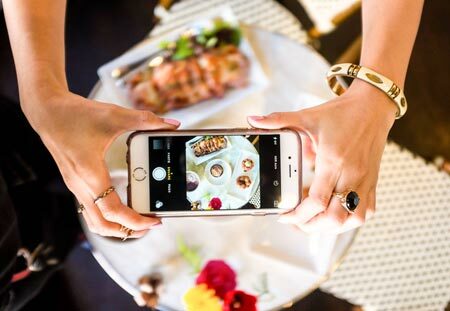 We know you want to flaunt your delicious meal on Instagram, but it is better to know if the restaurant prohibits photography. However if you are allowed, then turn off the flash and avoid clicking other diners which can bring discomfort. Even if you have completed your meal, wait patiently at your seat and leave the table only when everyone else has completed. However, if you wish to use the washroom, then you can excuse yourself from the table. Don’t fuss about the meal if the food wasn’t appealing and never leave the restaurant without meeting the hostess. If you wish to appreciate the food, then convey it to the server or the hostess of the restaurant. 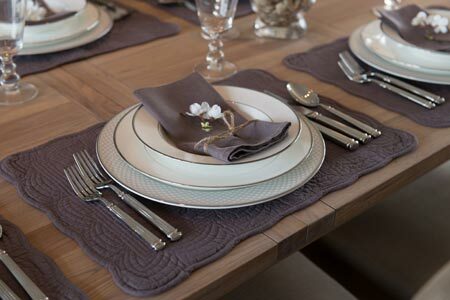 Hope this post helps you in perfecting your fine dining table manners and etiquette. 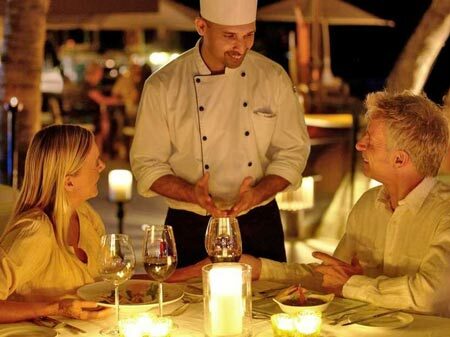 Do share your fine dining experiences with us in the comments below. Bon appetite!